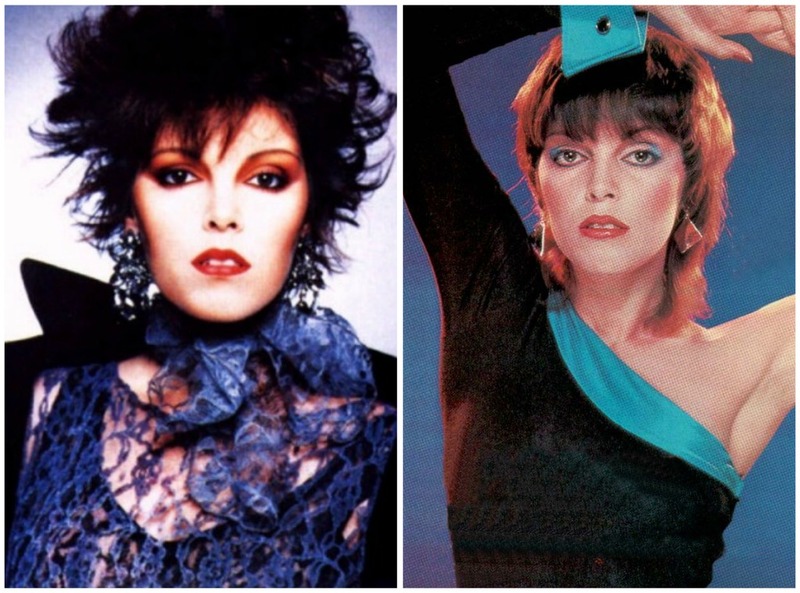 So in normal Amanda fashion, I played 14 Pat Benetar songs and Google imaged her for good measure. What I found was a rockin' 80's lady (along with Blondie) that Mama wanted to emulate. Pat Benetar had a Joan Jett esque rocker quality to her but then wore purple tiger striped jumpsuits, yeah, then accessorized that there jumpsuit with pops of red. Hello, crush, can I make these prints and colors work today? I can't wait to see what you come up with. I <3 me some Pat Benetar. Yup!